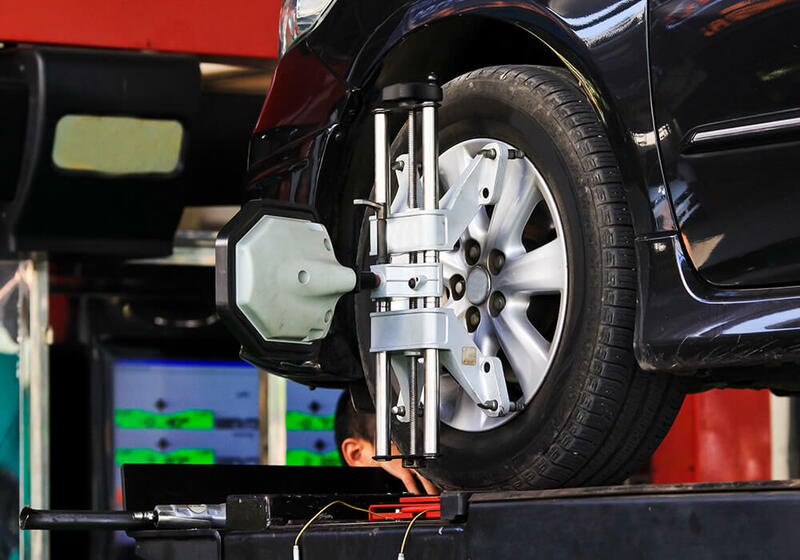 Mobile Muffler Services is the one-stop auto repair shop you need, providing a complete range of car care services at affordable rates. 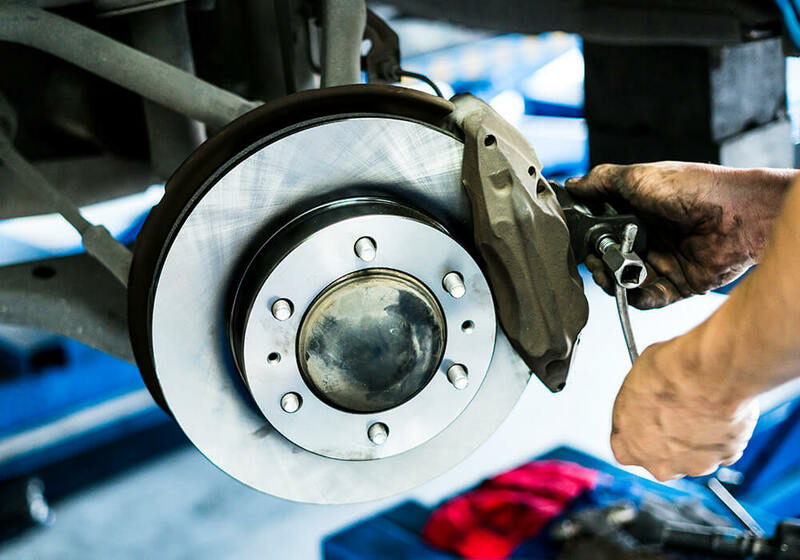 Fully equipped to handle all of your maintenance and repair needs, our state-of-the-art automotive center offers computer diagnostics, factory scheduled maintenance checks, quick turnaround times and certified general mechanics to tackle any issue on all makes and models of any foreign or domestic vehicle. For exceptional client care, impeccable services and competitive rates Mobile Muffler Services is the company for you. We take care of car troubles and have our clients back on the road in no time.